Do you love Christmas? And animals? 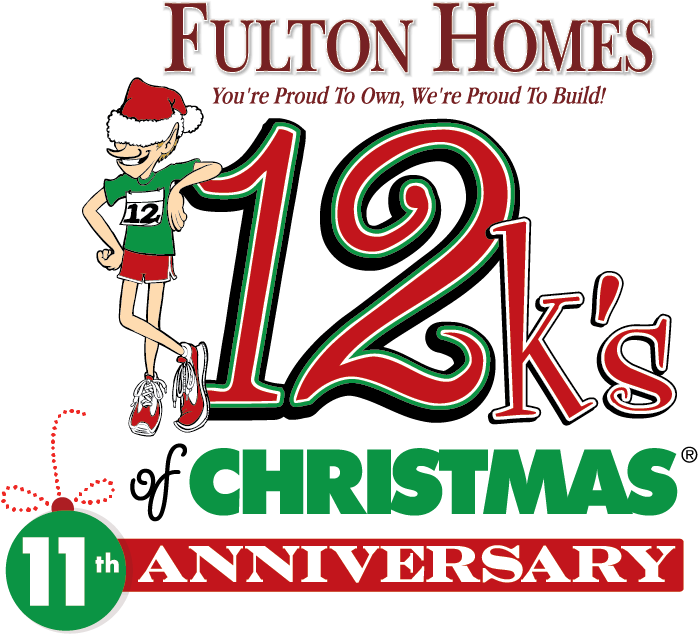 Then you will love this annual Christmas festival… a run/walk and pet adoption event. Join us to celebrate the Christmas season and to help us find forever homes for rescued pets. Each year this event donates thousands to rescues and animal shelters. Spirit comes with a kilt, at this, the largest St. Patty’s themed run and walk in Arizona. Live Irish music, costume prizes and an after party you won’t want to miss – a great way to kick off St. Paddy’s festivities. And it’s a great cause – donating to Prostate On Site Project and helping to raise awareness of the importance of early detection. Redneck Run Revisited… at a new location but with all the fun y’all expect. There will be country music and games. Run or walk a 5k and 10k, or grab yer pardner and do the “plunger relay”! (We give ya a clean one!) There will be prizes fer the best decorated plunger. Wear yer best country running duds fer prizes! This amazing 5K course starts in Papago park and runs along the SRP canal. 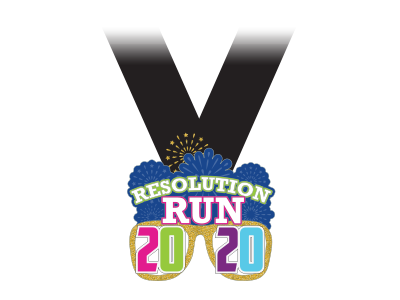 All finishers receive T-Shirt & Finishers Medal. Celebrate the Chinese Spring Festival and the Year of the Pig with a Phoenix tradition – the annual Chinese New Year 5K Run and Wok. Join us to observe this ancient holiday and run through historic Papago Park – near the zoo. All finishers receive T-Shirt and a unique Chinese-themed finishers medal. Practice your best hog-calls for prizes! You won’t want to miss the Friday night “Kilt Run” produced in partnership with American Cancer Society Relay for Life. It’s just a short warm up run – just one kilometer. 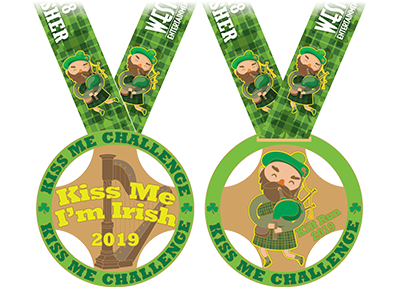 Support the American Cancer Society and get some extra bling, while helping us break the World Record for number of runners in kilts! Locally produced events; supporting local charities; offering a unique “experience” to participants and guests; and providing value to sponsors. You will know it is a FieldWorks’ produced event by our attention to detail and unswerving commitment to quality. FieldWorks Events & Marketing, Inc. : Events with Attitude. FieldWorks is proud to team up with local charities on all of our events. This year we worked with the American Cancer Society Relay for Life to produce the first annual Kilt Run for Cancer, held the night before the Kiss Me I'm Irish Run. It was a huge success and raised $15,384.54 for Relay for Life. 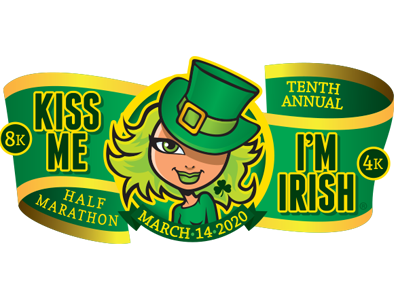 Additionally, Kiss Me I'm Irish Run donated to Prostate On Site Project and subsidized free prostate cancer screenings. Redneck Run donated once again to Dogs on Deployment and we are looking forward to helping the animal rescues again at this year's 12k's of Christmas. This year FieldWorks is celebrating our 20th anniversary. We'd like to thank all of the loyal sponsors we have worked with over the years and all of the great friends we have made. We are fortunate to have been able to get involved with so many wonderful community events and proud to have been able to donate over $250,000 to local charities. 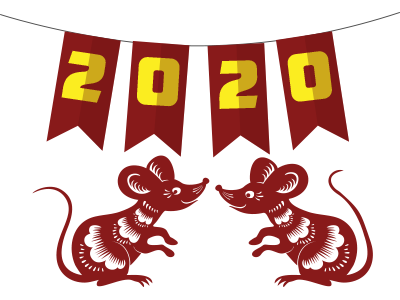 To celebrate our 20th anniversary, we've added two unique and long-running Phoenix events to our portfolio - the Resolution Run/Walk and the Chinese New Year Run and Wok. We hope you will enjoy them! Currently producing a series of themed run/walk events, FieldWorks Events & Marketing, Inc. draws on our deep roots in the Phoenix market as an event producer and promoter. Tempe and Phoenix Oktoberfests, Thunderbird Balloon Classic, Chandler Ostrich Festival, Chandler Rock the Block, Rotary River Rally, Mystery Writer’s Luncheon, MLB Cactus League Baseball, Chicago Cubs Hall of Famer Fergie Jenkins, “Fergie and Friends” Celebrity Baseball Game, Chandler Doo Dah Festival and Celebrity Golf Tournaments are just a few of the unique events FieldWorks has been involved with over the years. Do you have a great idea for an event but just aren’t sure where to begin? Do you have an established event but you just can’t seem to make it profitable? Or, do you need help taking your event to the next level? FieldWorks can help! Get your organization on the path to profitability with our “Sponsorship 101” training class. Leverage our experience with a few days consulting or complete event management. You choose what works best for you. Give us a call for a free consultation.